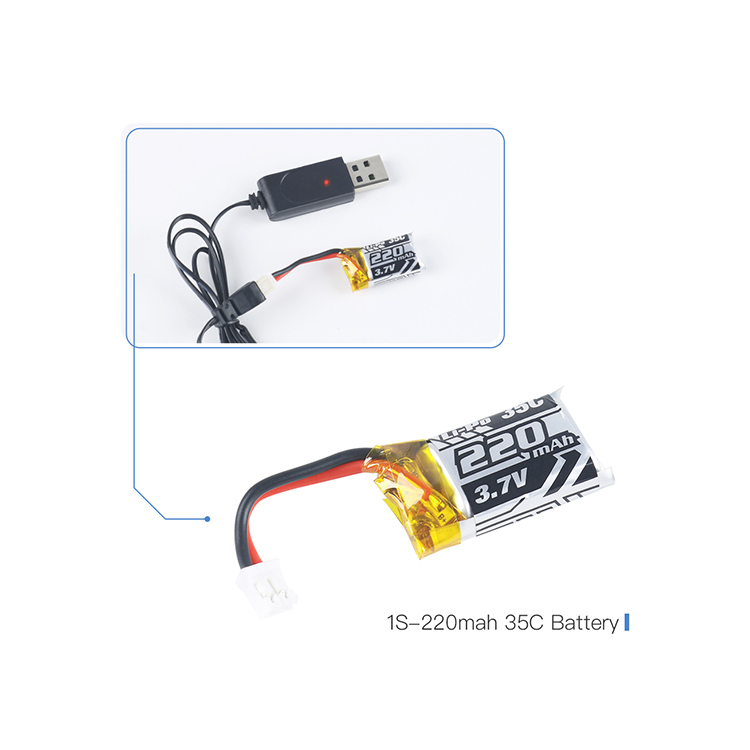 The battery is upgraded to 220mah, flight time: 5---6 minutes. 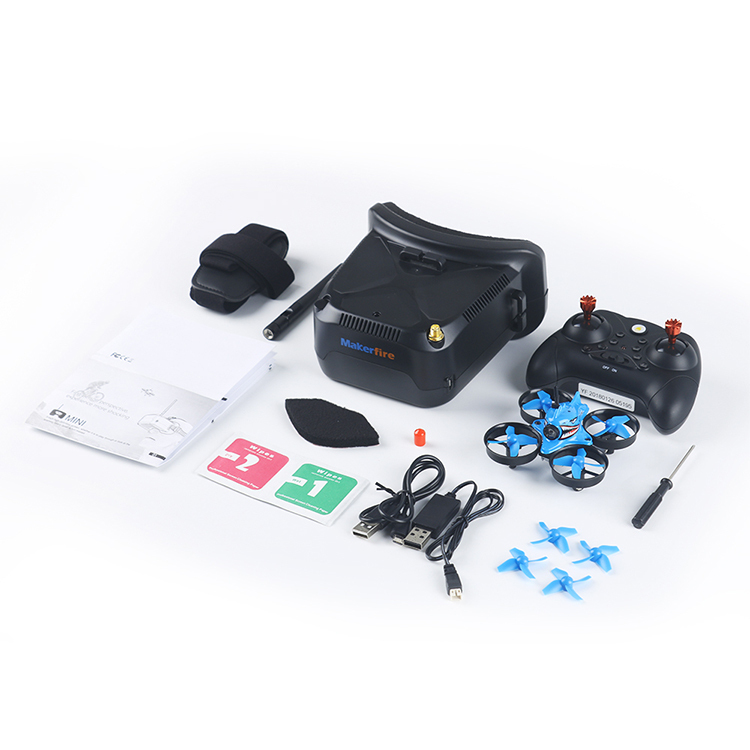 Fight controller with Altitude hold funtion, fly stably. 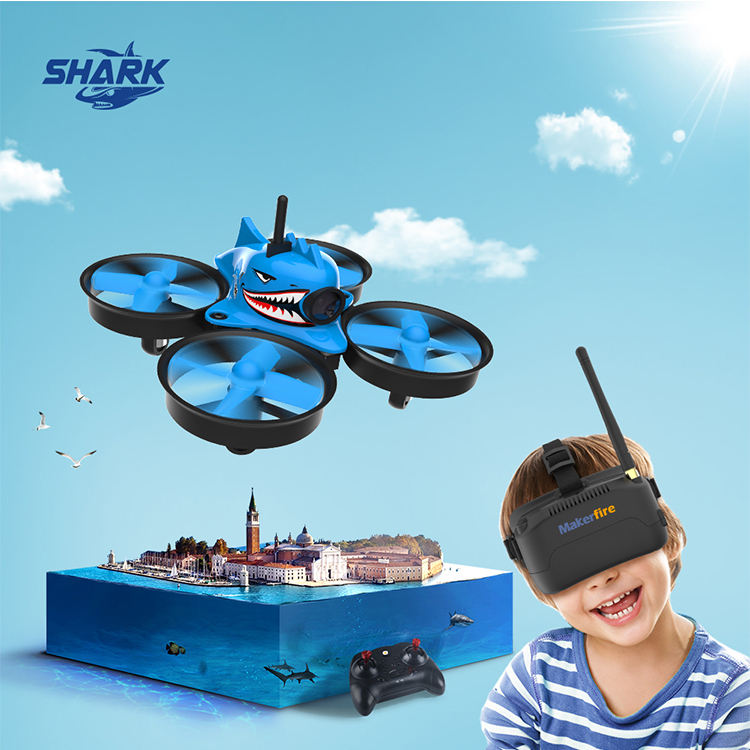 Add goggle with 800*600 pixels, can have the very clear and excited FPV experience. The Blue Shark looks very lovely. 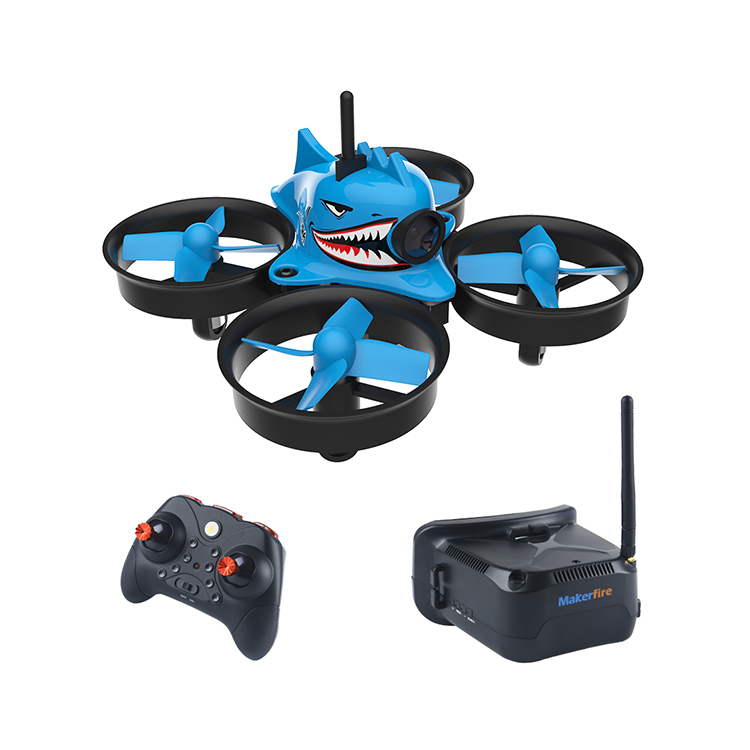 This Armor Shark is very easy to fly, situable for the new pilots,even the Students and Kids. 12) With altitude hold, super easy to fly. 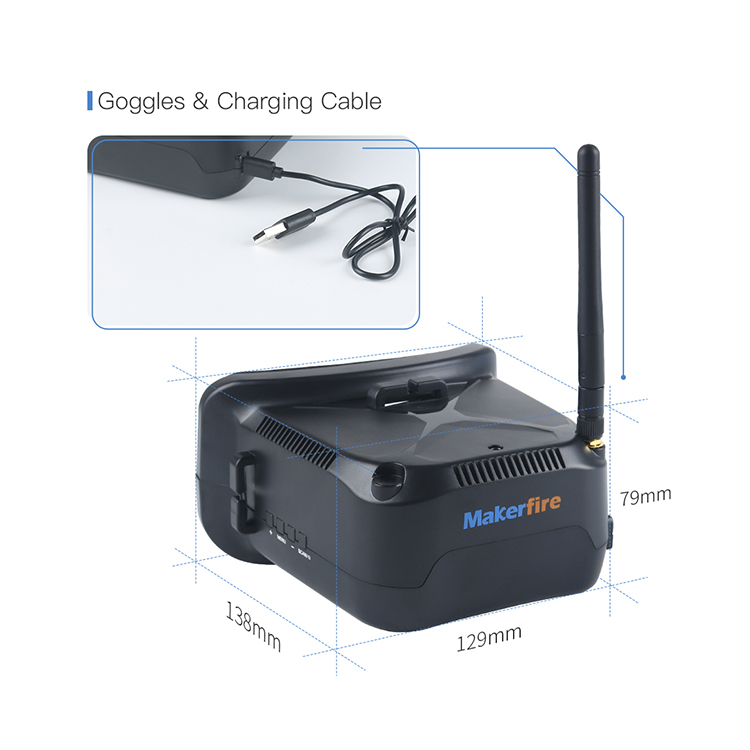 Makerfire is available for both OEM and ODM in Shenzhen, China. 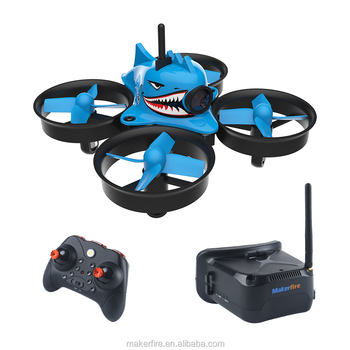 We are mainly on design and manufactory of popular multi-quadcopter or RC hobby products. We have our own design team, including hardware and software engineers. 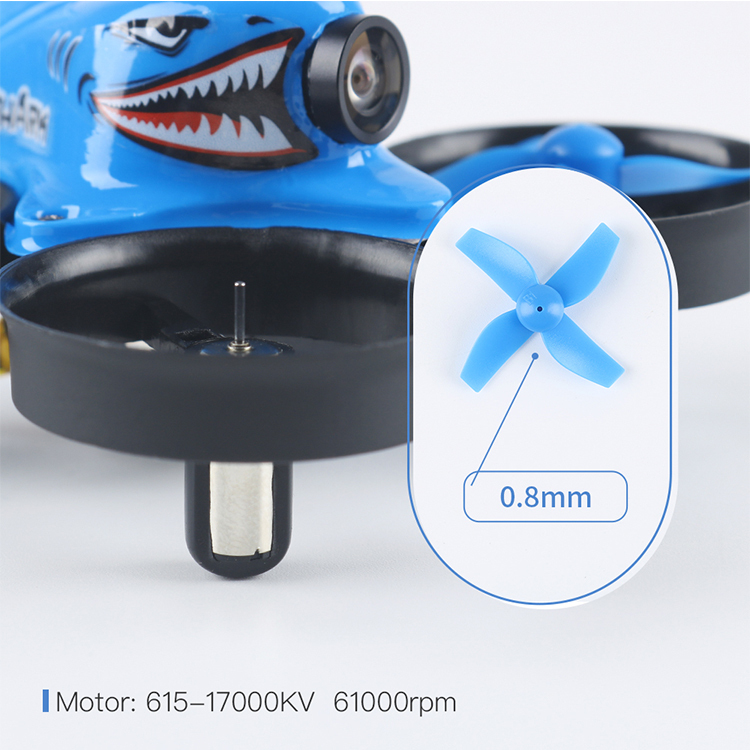 We are also a trading company on marketing various products related to Rc hobby models, such as drone motors, propellers, ESCs, flight controller boards, cameras, transmitters, batteries,etc. We also have our own sales team and own warehouse. For shipping, we cooperate with many logistics companies and we can get lower cost on shipping. 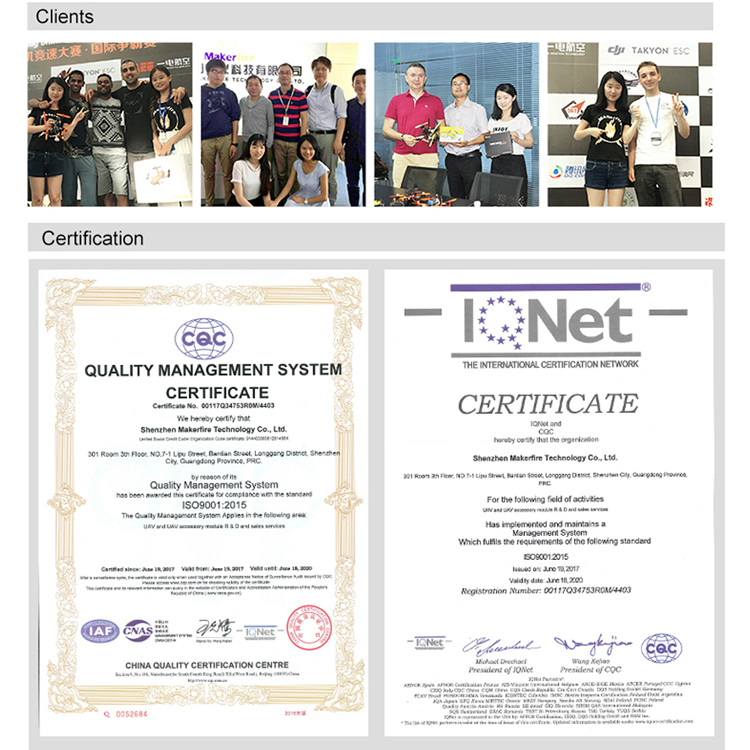 Besides, we cooperate with many other manufactories. 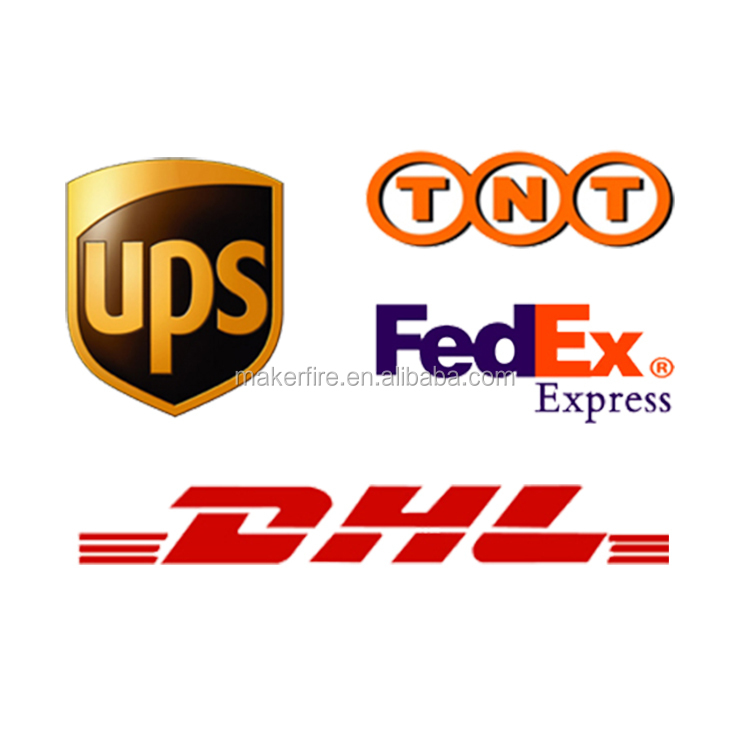 Shipping terms: The customers prefer DHL, FEDEX,UPS and TNT. 1.Your inquiry & question will be replied within 12hours. 2.Price: Factory directly sell ensure competitive price. 3.Delivery:Fast delivery time to ensure hot sales season. 6.Services: Professional team provide you professional service. 7.Different discount will be given by different quantities . Q: How many ways do you support to ship the goods? 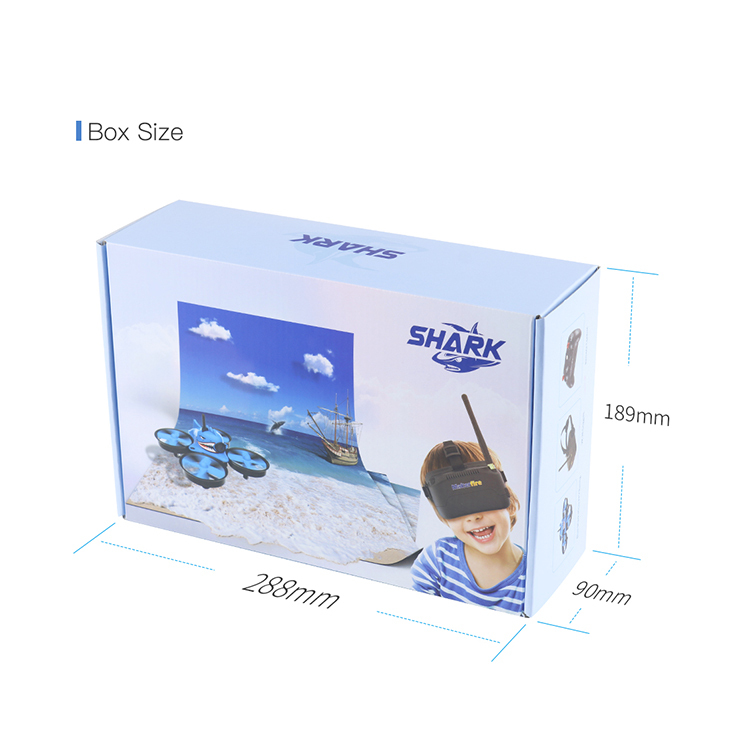 The supplier is ranked number 3 by reviews data in Toy Parts. The supplier is ranked number 4 by transactions data in Toy Parts. The supplier is ranked number 1 by responses data in Toy Parts. 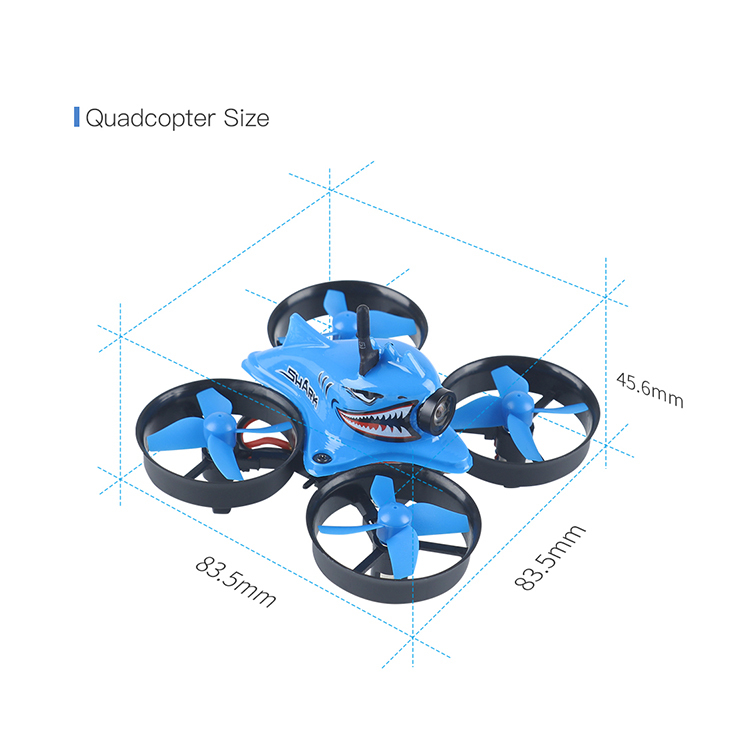 The supplier is ranked number 7 by delivery data in Toy Parts. The supplier has delivered 97.3%% of their orders on-time in the last 180 days.